Commercial Laundry Service – Clean. Green. Express. Love Us Or Leave Us! No Contract Required. Why Choose Laundrywood Commercial Services? We are flexible and provide personalized service compared to other factory-based laundry services. We can handle a variety of linens and types of stains. We have large capacity, high-efficiency laundry equipment. Our equipment offers superior programing — allowing for flexible programs with different wash & rinse cycles to properly clean items. Our equipment is among the most energy-efficient on the market today. We are committed to doing our part to preserve the earth's resources. We only use high-efficiency equipment to reduce our water and energy use. 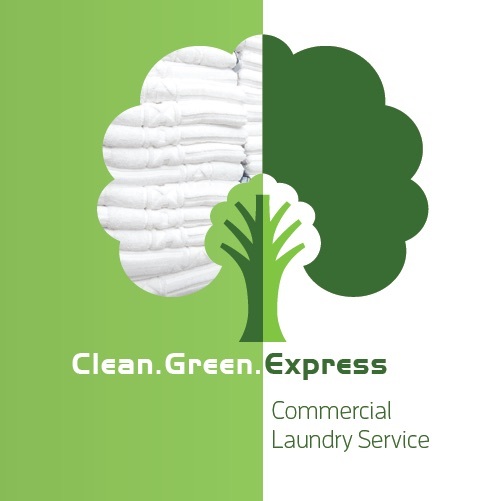 you can feel good knowing that by choosing our laundry services you are conserving the earth's natural resources.